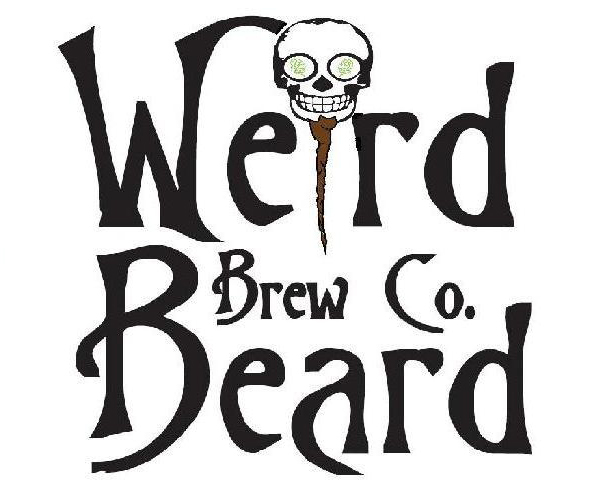 Weird Beard Brewing: The Evolution of Weird Beard's Branding. Surely Hell Fire was the best name "I am the God of Hell Fire and I bring you....Beer!!!!". The labels are looking good and I guess you will know when you arrive at the production version. Get as many fresh designer eyes as you can to look at them, and when you get to the point that they are changing each others suggestions, you know you have it right already. Best looking labels in my opinion are the Decadence Stout and the Red Penguin. And for me, I would go beer name bigger than brewery name. The consistent brand will tell people which brewery it is. Really enjoying watching this unfold, good work! I agree with Broadfordbrewer's comment. The Red Penguin and Decadence Stout labels are best looking to my eye. 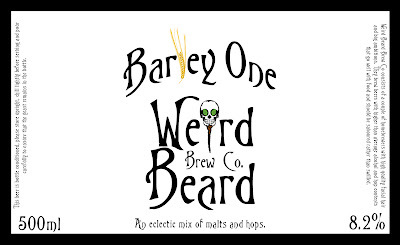 I also think the beer name looks better bigger. I have a bit of a problem with pictures of hops on the label. I don't know what it is but it feels a bit like a bottle you might pick from a stall at village fete. I hope that Roaring Queen is a real beer because it sounds fantastic from the label description. I can't wait to taste your beers! Chipotle-infused Rauchbier sounds absolutely amazing! @Broadfordbrewer I liked Hell Fire and Great Fire, but that was the problem with 4 heads all having different ideas. Could have used that Fire background on all the labels and the idea of coming to meet the brewer events like a boxer to a ring amuses me somewhat. @Sam Roaring Queen is a real beer, unfortunately I just finished the last bottle over the weekend. I really must brew it again though. 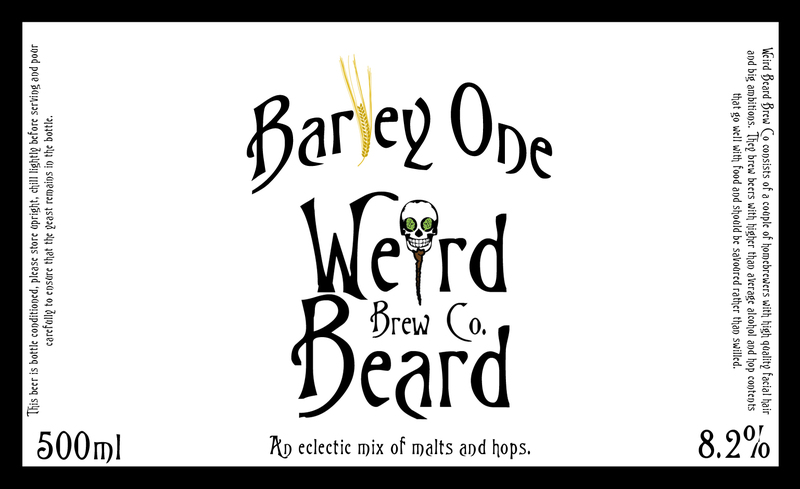 RedPenguin and Decadence are likely to be core beers and I was thinking of fairly simple labels for these so happy that there is approval for them. @Gareth It tasted pretty good on bottling this weekend. I had to blend it 50:50 with the main Ruachbier as it was just stupidly hot. I wanted it to be actually drinkable in more than just a few sips at a time. Still there are only 16 bottles of it, and at least 4 of those are spoken for, so it may be hard to come by. Cheers all for the feedback, keep it coming all very useful. I really like the fire and smoke labels. I agree that they could be used for t-shirts. The red penguin is also cool. I also think the beer name should be bigger then the brand name. I think it is a great project what you guys are up to. It will be great to try your beer in the future. Cheers SW6B It does seem that consensus is beer name bigger. School education continued to face similar problems as previous years as the School Education Department (SED) failed to achieve its own targets.